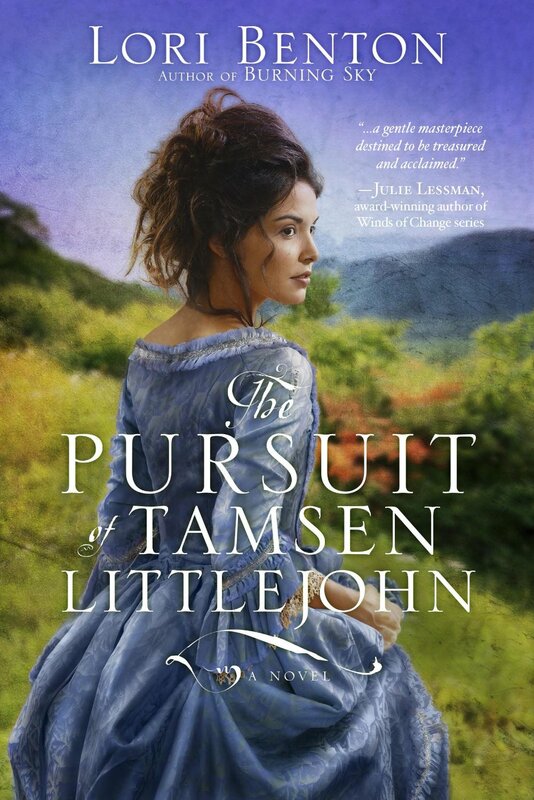 The Pursuit of Tamsen Littlejohn is a sweeping novel that captivated me from the very first page! Lori Benton’s writing is exquisite and she has penned a masterful tale of adventure, suspense, and romance! I love historical fiction and adored everything about this extraordinary story! The rich, historical details are fascinating and the riveting storyline kept me reading late into the night. I loved the complexity of the characters and found them to be wonderfully endearing and intriguing. Tamsen Littlejohn is a young lady full of courage, faith, and determination. Her rugged hero, Jesse Bird, is patient and protective. Their story is one that will leave you breathless! The Pursuit of Tamsen Littlejohn is a magnificent novel and one I highly recommend! Lori Benton, author of the acclaimed Burning Sky, was born and raised east of the Appalachian Mountains, surrounded by early American and family history going back to the 1600s. Her novels transport readers to the 18th century, where she brings to life the Colonial and early Federal periods of American history, creating a melting pot of characters drawn from both sides of a turbulent and shifting frontier, brought together in the bonds of God’s transforming grace. When she isn’t writing, reading, or researching 18th century history, Lori enjoys exploring the mountains with her husband – often scouring the brush for huckleberries, which overflow the freezer and find their way into her signature huckleberry lemon pound cake. 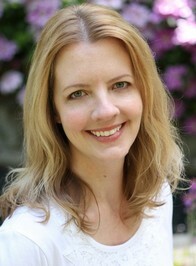 You can visit her website at www.loribenton.blogspot.com.